Everything changes when a fatal traffic accident well outside Mapleton seems connected to elderly Rose and Sam Kretzer, two of Mapleton's most beloved citizens. The arrival of Megan, the Kretzer's grown ward, and Justin, their grandson add to his troubles when Megan is mugged. In addition, Justin is renovating his grandparents' house despite their objections, and then someone breaks in and the house is ransacked. 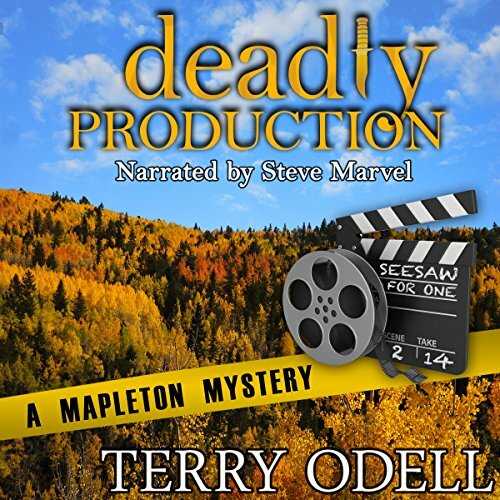 When Gordon ties the car accident to a grisly murder in Mapleton - the first anyone in town can remember - he's afraid he's into more than he bargained for. Mapleton Police Chief Gordon Hepler and the mayor can't agree about what being a cop means. To Gordon, it's keeping his citizens safe. To the mayor, it's generating revenue by issuing speeding and parking tickets. 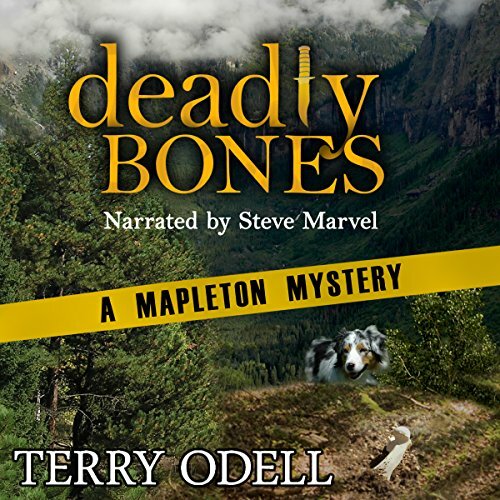 When two runaway dogs waylay Gordon on the way to what he hopes will be an uneventful afternoon at a backyard barbeque, more than his afternoon is interrupted. As dogs will do, these have uncovered a bone. Trouble is, it turns out to be human. 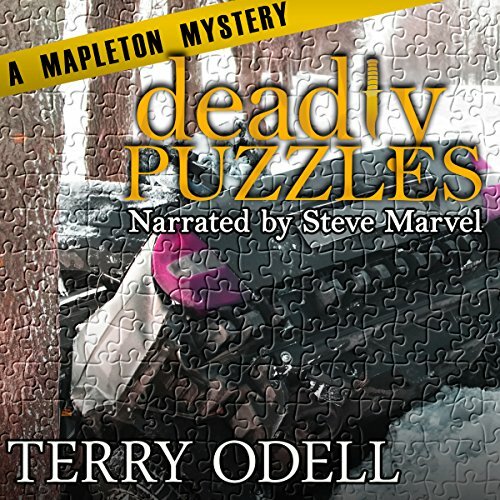 Solving a crime is like piecing together a puzzle. But what happens if the pieces don't fit? When police chief Gordon Hepler's doctor orders him to cut down on the stress in his life or risk losing his vision, Gordon books a winter retreat at a remote bed and breakfast. Hours away from Mapleton, where nobody knows he's a cop, he plans to relax and try to forget about his eyes. When a member of the film crew is found dead, everything goes sideways. The mayor pushes Gordon to adopt a business as usual mentality, and let the film company handle the investigation. 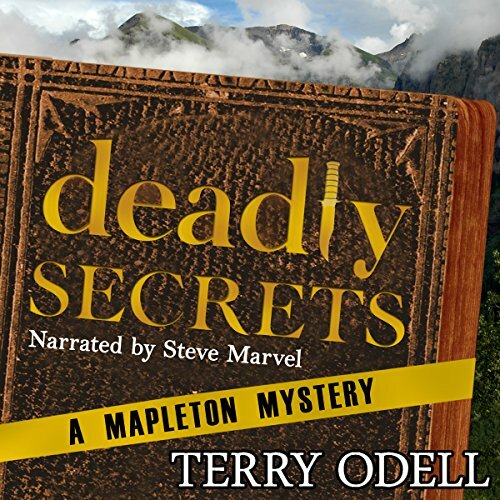 But a murder on Mapleton soil makes it Gordon's jurisdiction, and nothing the mayor says can make him halt his investigation. When other members of the cast and crew haven't reported in, Gordon wonders if he's looking for more suspects or more victims. Will Gordon listen to the mayor, or risk his job to find the truth?